Moorhead’s Junkyard Brewing Company offers up its “Deaf Guy” brew for a BeethovenFest happy hour this Thursday at the brewery. Beethoven-themed festivities are brewing in more ways than one in Fargo-Moorhead during the month of February. The first annual WinterArts Festival aims to bring people together through anything and everything Beethoven, from music and theater to a scavenger hunt and trivia. 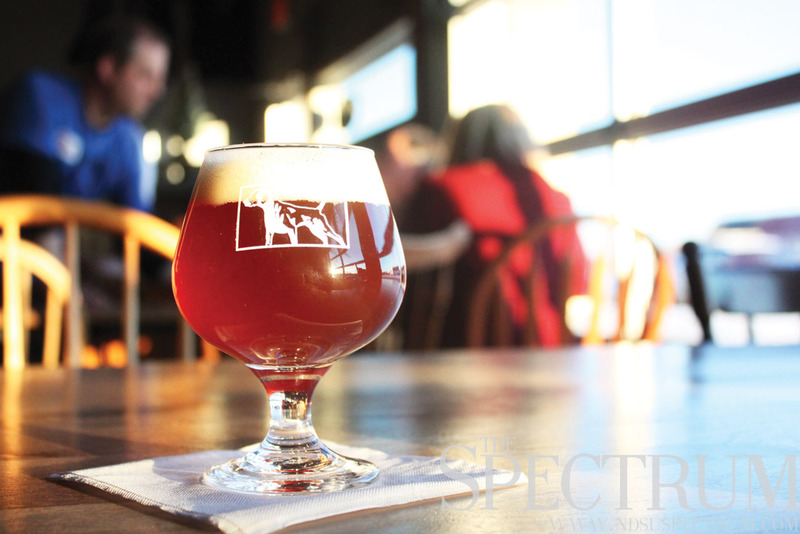 As an imperial altbier, “Deaf Guy” is an even darker version of the traditional alt style. Aaron Juhnke, president of Junkyard Brewing Company, explained the concept of an altbier. The brewery, which opened last August, aimed to create their own version of the European-style brew. Juhnke and the other brewers decided to name the beer after the famously deaf composer that inspired the month-long arts and culture festival. “We did play off of a popular name of a beer called ‘Dead Guy’ … so we thought this was kind of a funny name,” he said. While enjoying the brew, attendees can get low with the Fargo-Moorhead Symphony Orchestra Tuba Quartet, who will be entertaining the crowds with some of Beethoven’s best tunes in the taproom during the 5-7 p.m. happy hour. Beer enthusiasts will also be able to check out Junkyard’s newest addition: a professionally-built stainless steel brewing system that will allow them to double their production.